Click here to book your tickets for our next production! 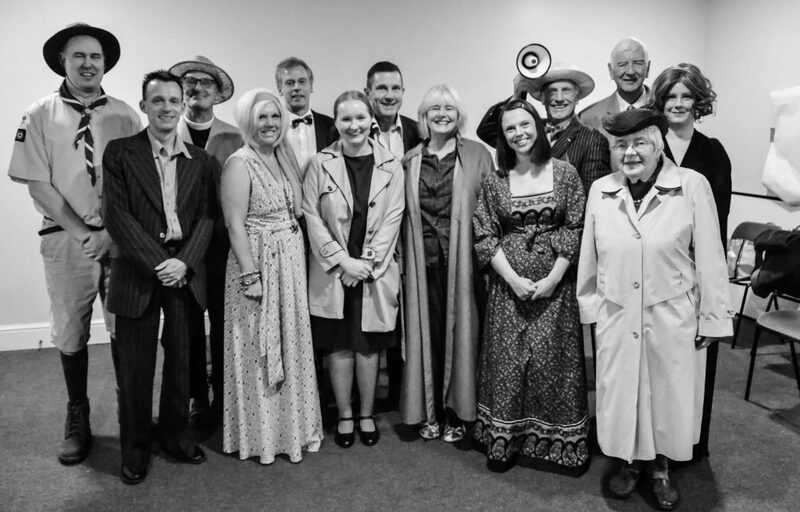 Ticket sales are now open for Thrapston Amateur Dramatic Societies’ next production of “Lord Arthur Savile’s Crime”; a drama by Constance Cox. The show is directed by John Lillyman and will be performed at the Thrapston Plaza from Wednesday 16th – Saturday 19th November 2016. Doors open at 7pm, performance starts at 7:45pm. Based on an 1890’s story by Oscar Wilde about Lord Arthur Savile who is engaged to lovely Sybil Merton. Her pet chiromantist Podgers has read Lord Arthur’s palm and foretold he would commit a murder. Lord Arthur desires a blissful married life and therefore feels duty bound to get the murder over with first. Tickets may be purchased via our Box Office Line on 07543 321219 or through our new online booking facility here.